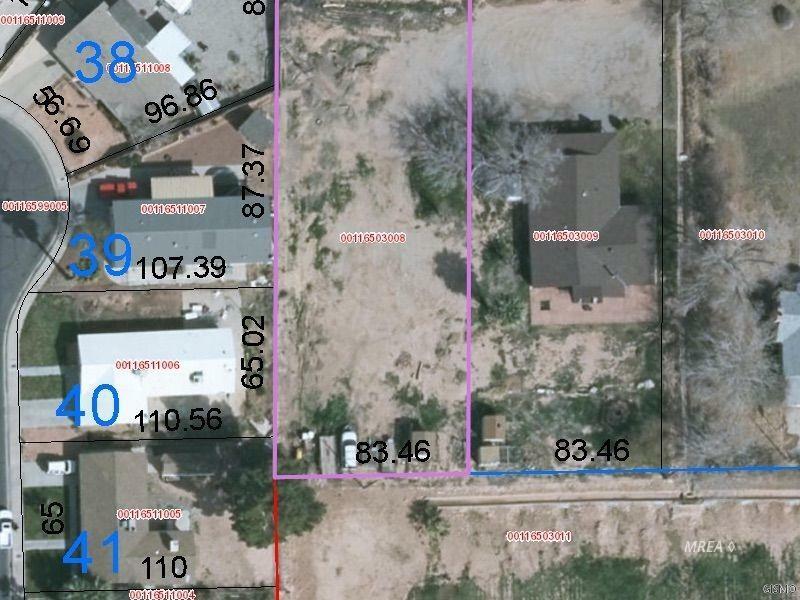 The building lot is tucked away from the Hussle and bussel and is in a non HOA and non subdivision area. If you would like a quiet area to build your new home don't pass this up. Listing provided courtesy of Randy Laub of Era Brokers Consolidated, Inc..